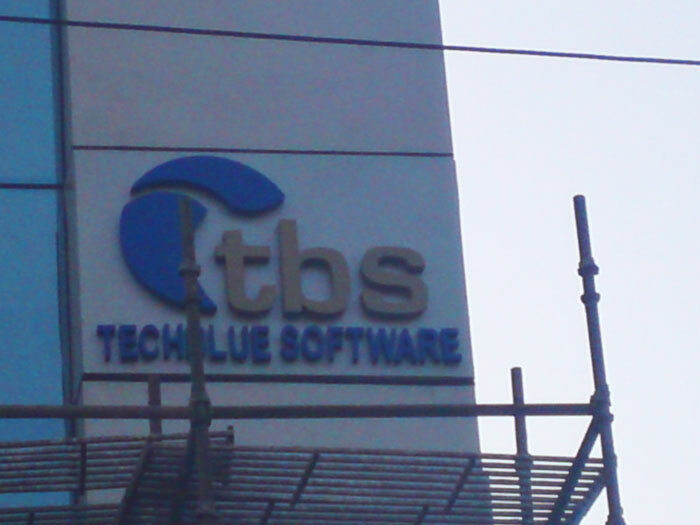 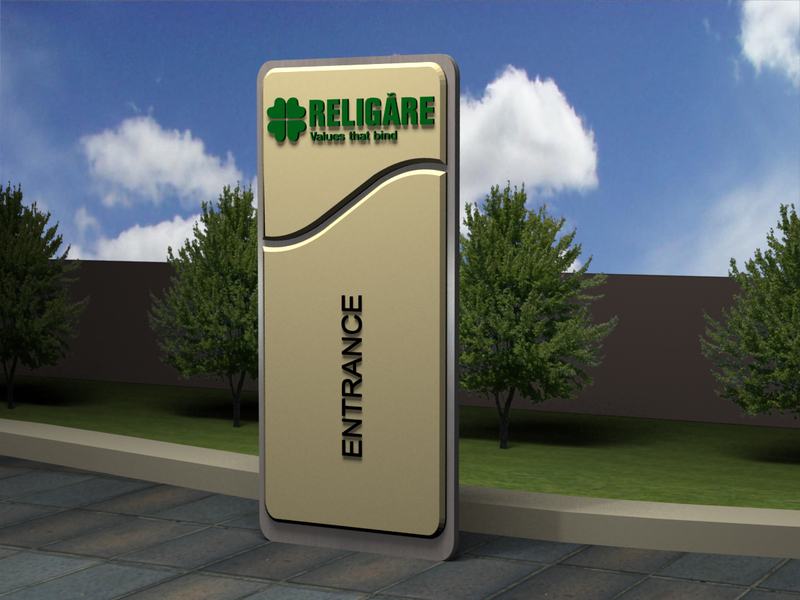 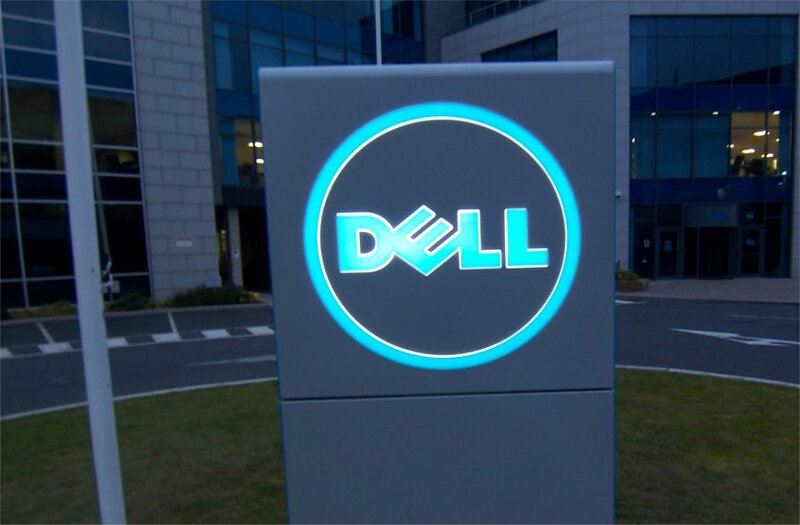 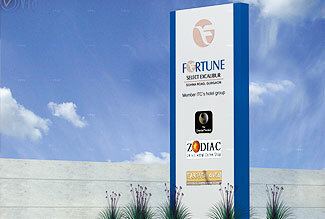 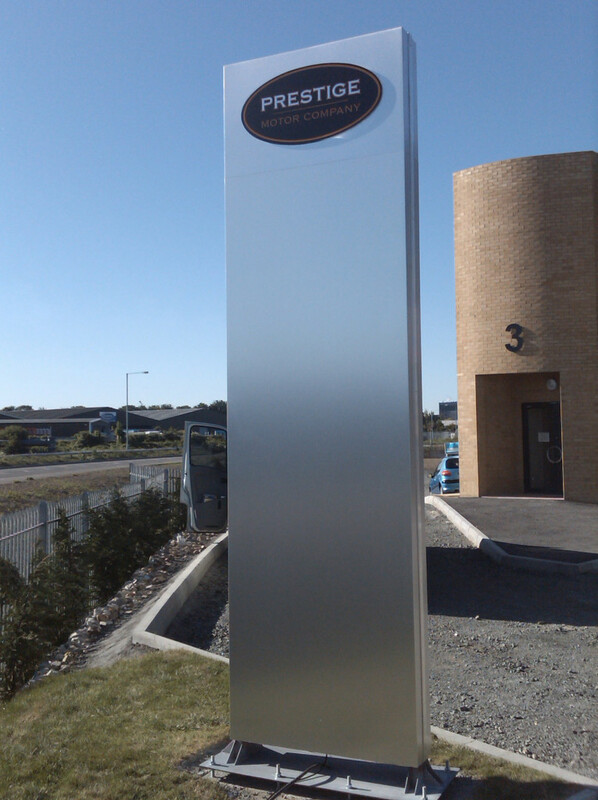 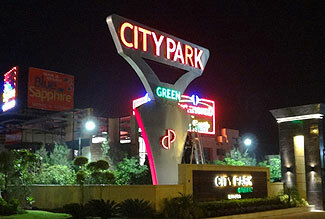 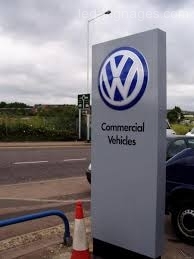 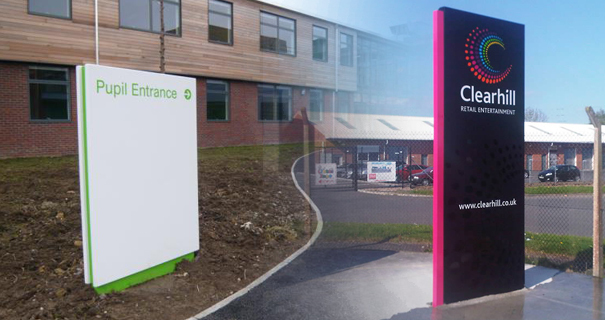 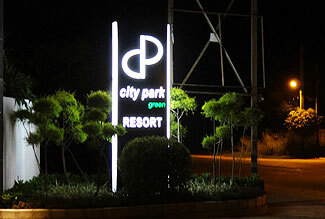 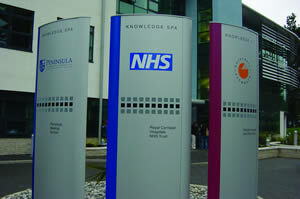 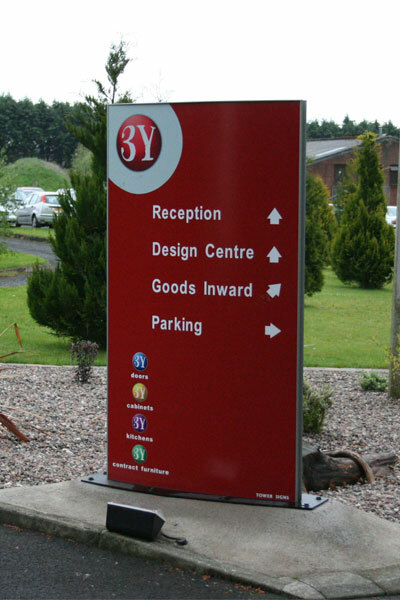 Galaxy signage's skilled workers with their vast experience and knowledge can deal with all kind of metal works. 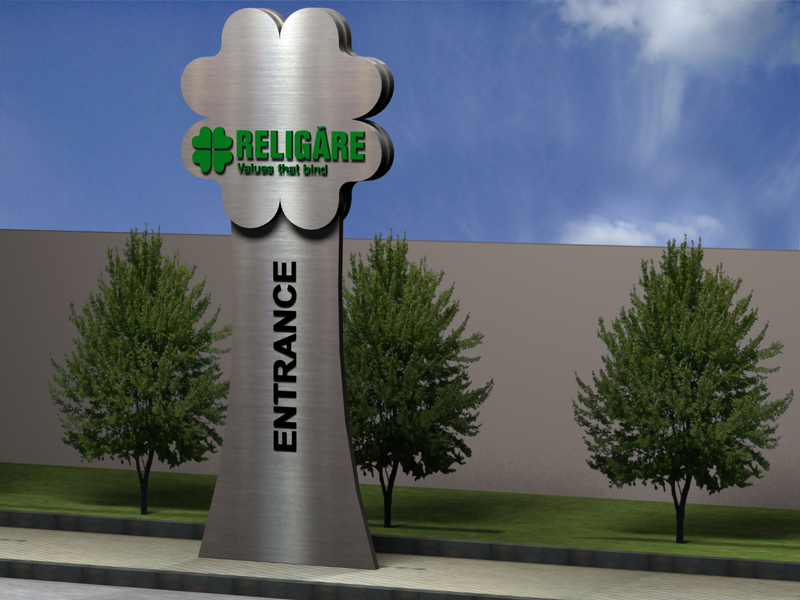 Their expertise in welding job is our company's indispensable assets. 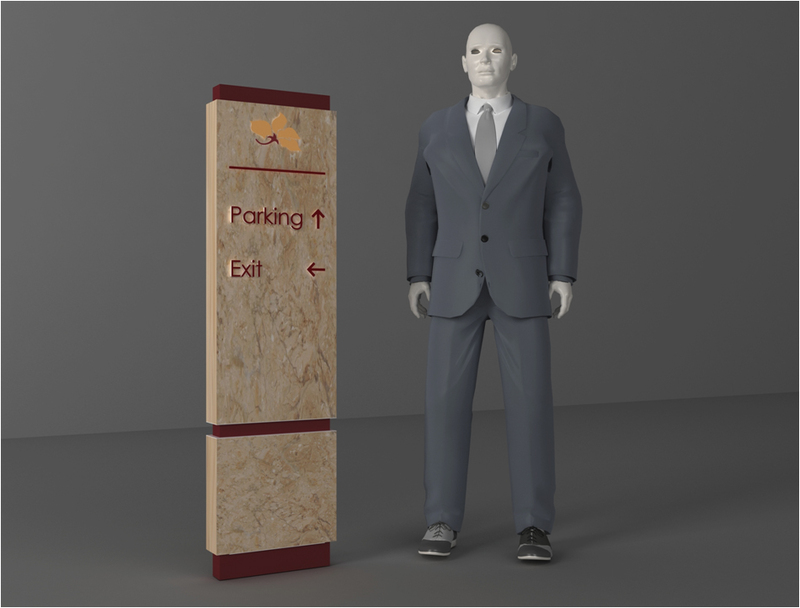 Many years experience in this realm help to improve our skills and we are able to carry out the work according to drawing without any variances. 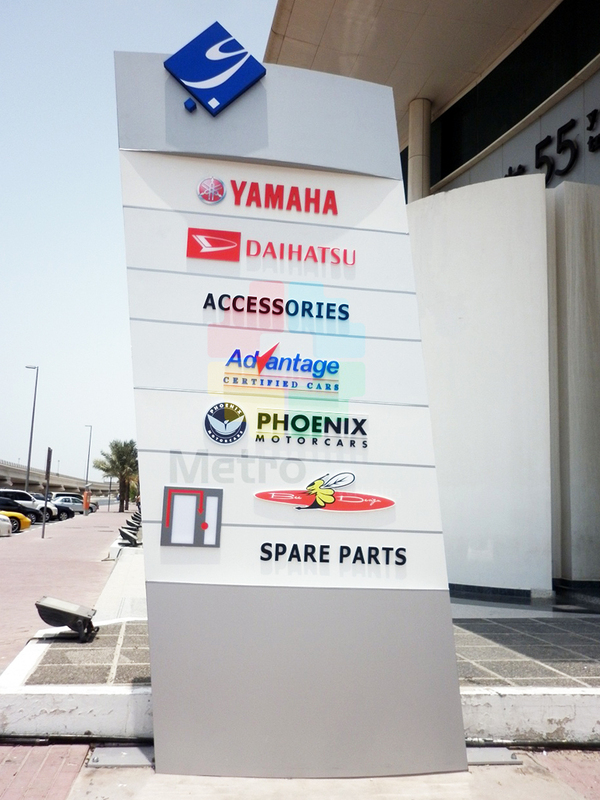 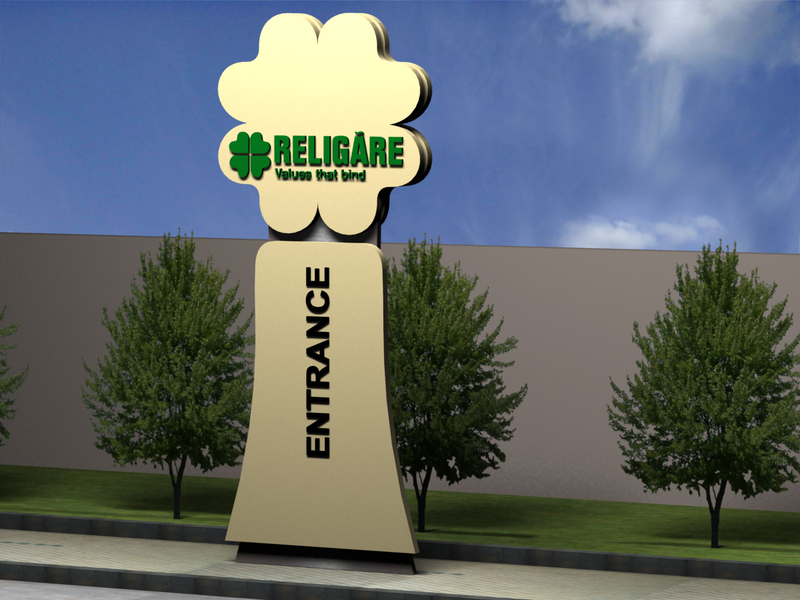 Signage Monster has enough manpower and resources to conduct every project appointed by our customers. 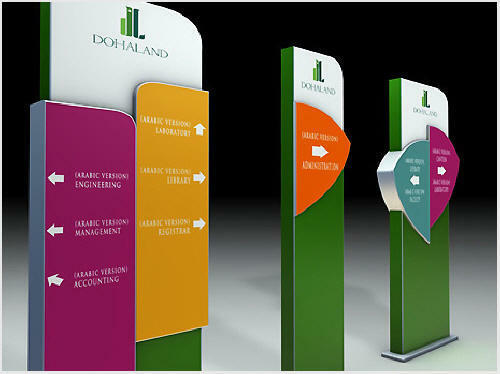 Besides that, we have complete set of tools and machineries to undertake the entire project. 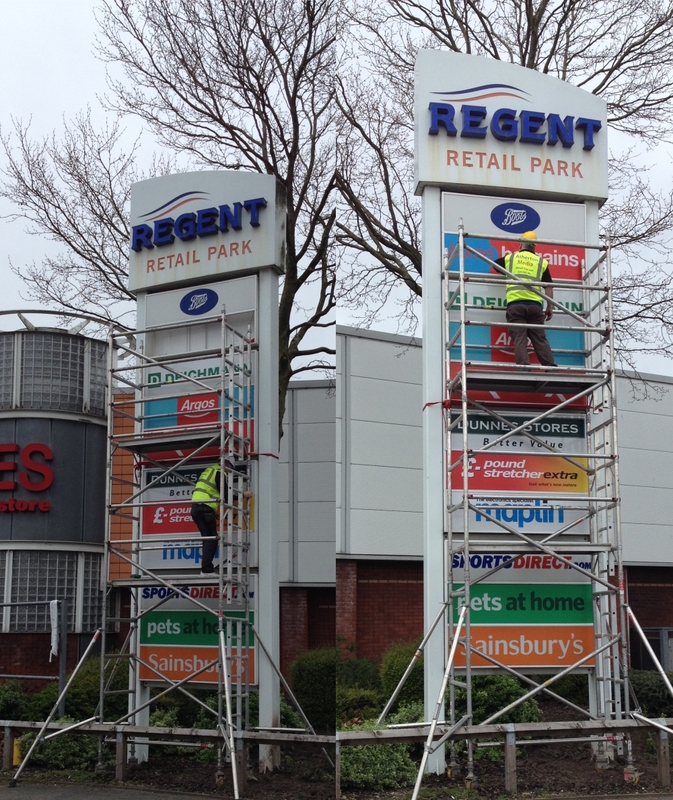 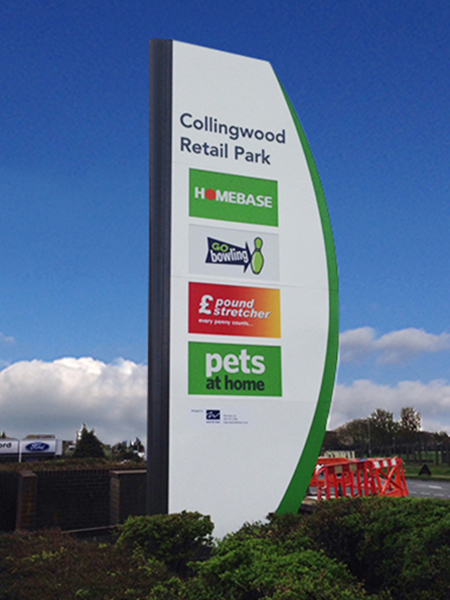 Totem pole signage is the big part of external signage. 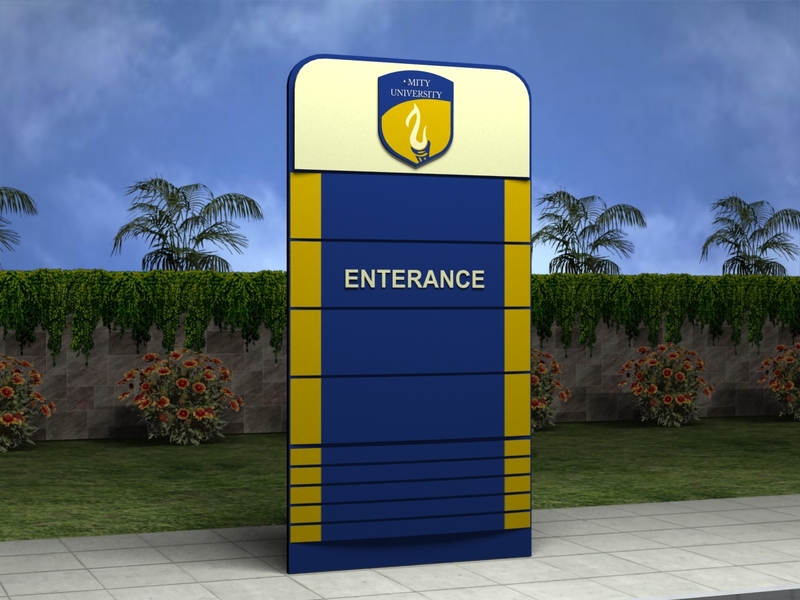 Galaxy Signage will ensure that our professional workers fully understand the entire requirement from our customer and fulfill it within due date. 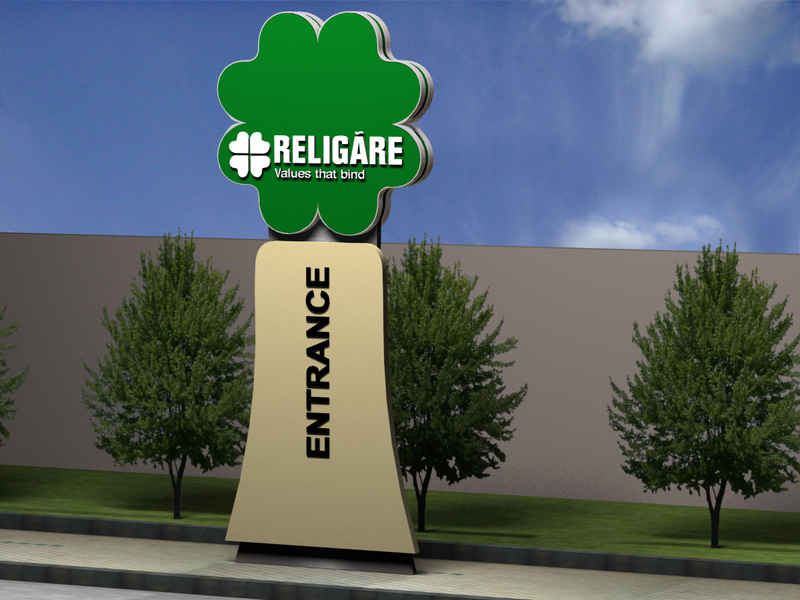 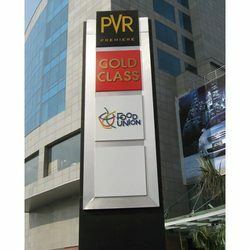 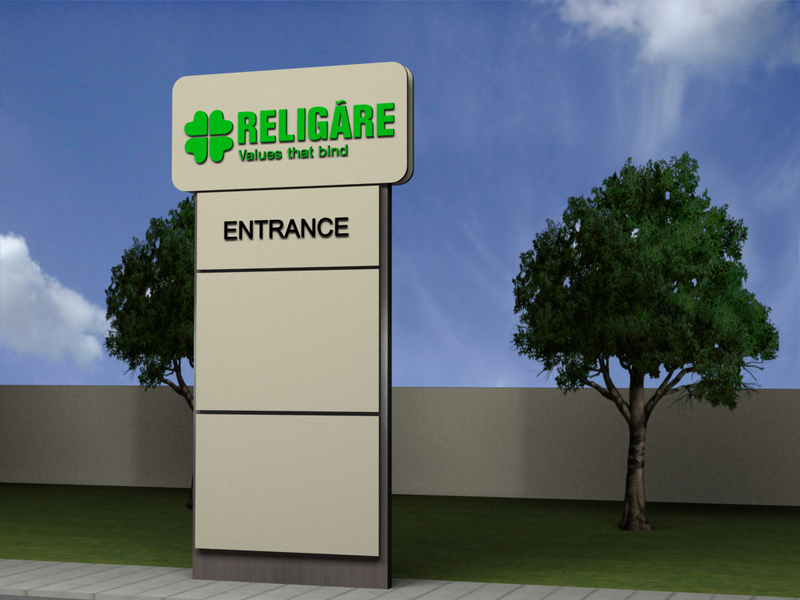 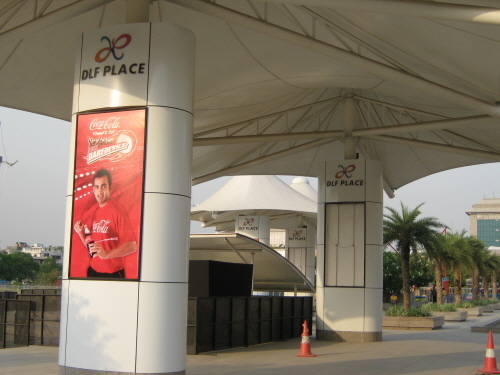 Unipole/ pylon signs are the most popular form of Malls, hospital, shopping complex, college advertising and allow you to extend above your competition and distinguish yourself among other businesses. 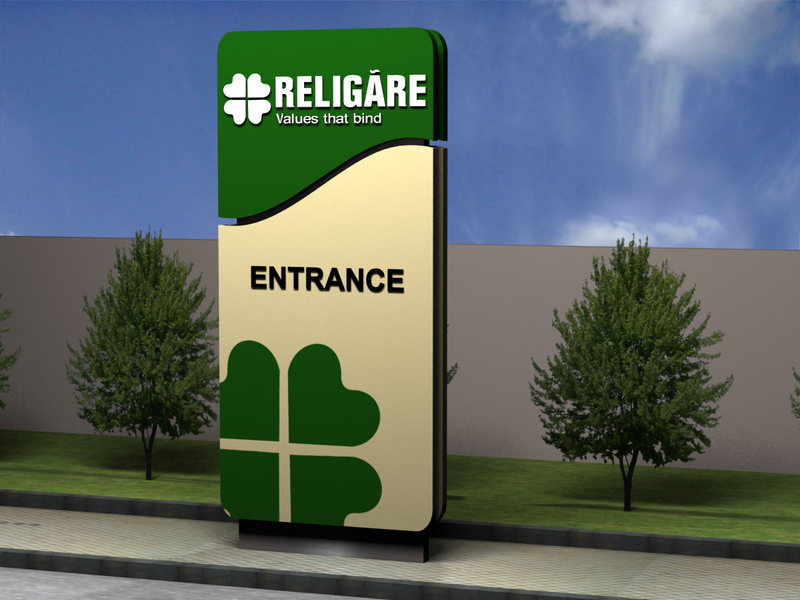 A well-positioned and creatively designed, quality made billboard sign will not only identify your business but it will attract attention and create a positive image for those passing by. 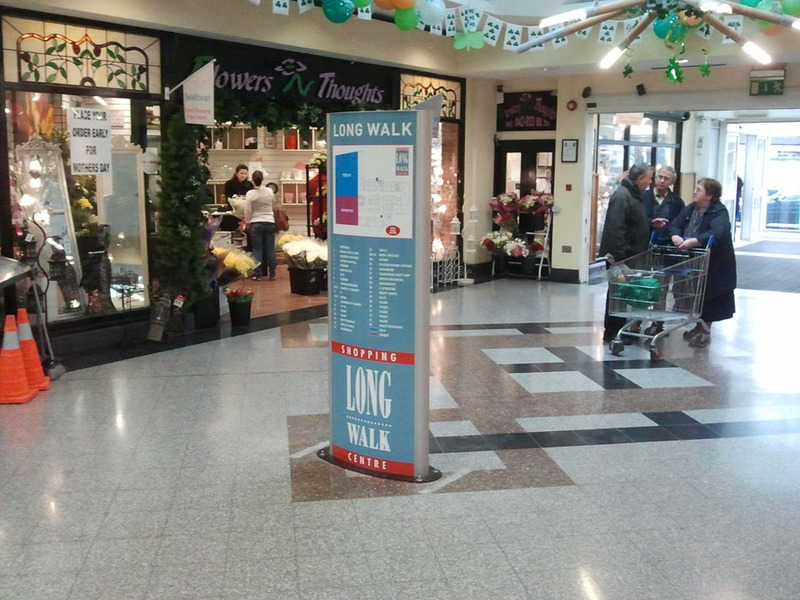 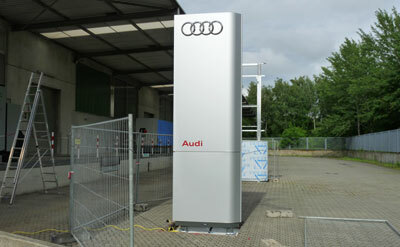 A totem pole / pylon is another tool for advertising. 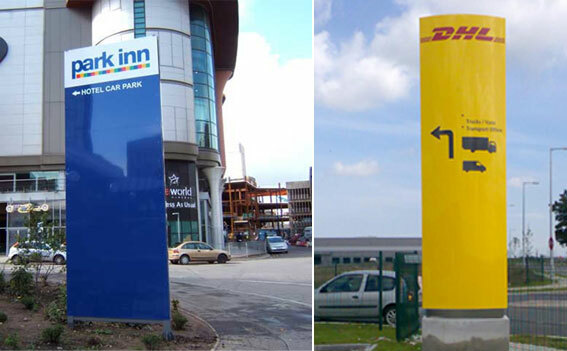 It is the cousin of "totem pylon signage, totem pylons signages are very delicate advertising tools, because the message that the advertiser has to deliver must be very clear considering the totem pylons signage's height. 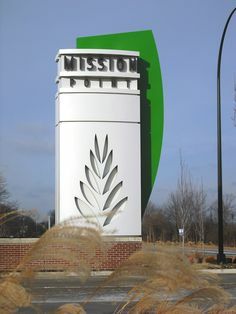 By this we mean, first of all, as for the display it has to be clear and simple, with few colors, yet catchy so it would attract sights without being very distracted by lame details. 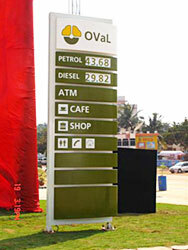 Second of all, the font used also has to be neat and readable in order to deliver the message correctly. 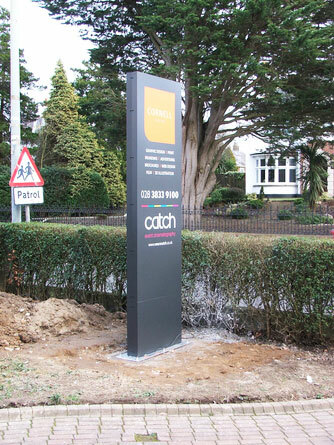 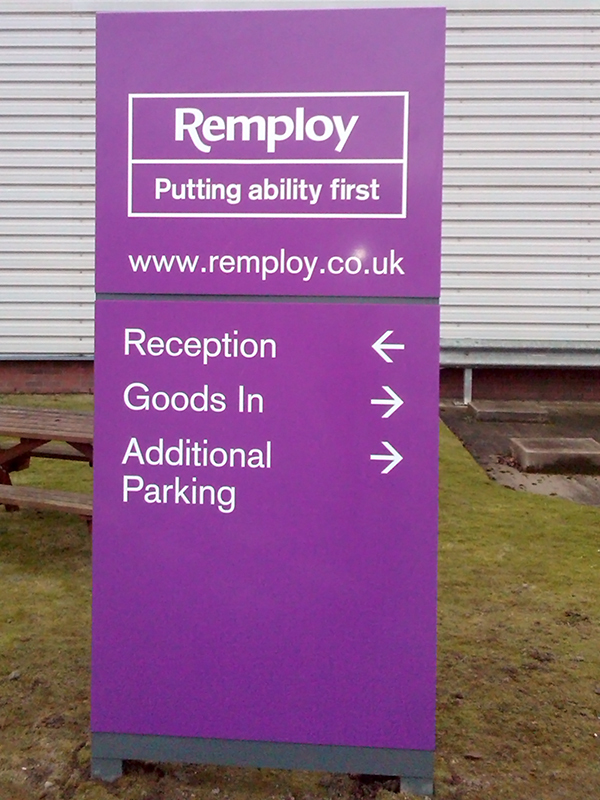 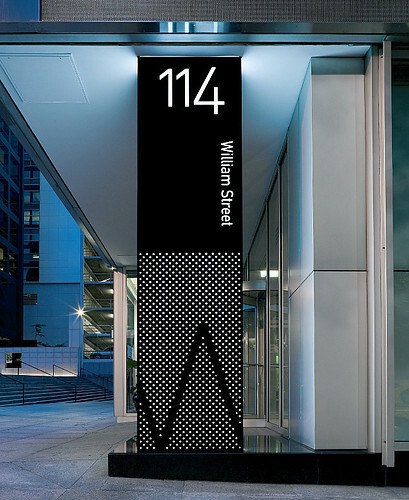 The special thing about totem pylon signage is that its rectangular shape gives the advertisers an opportunity for more creation. 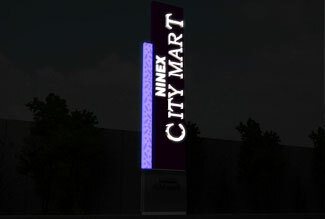 Also, some effects can be displayed.